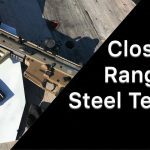 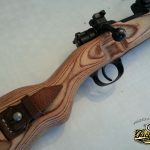 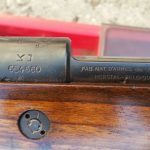 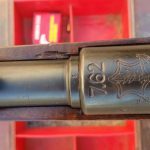 Blog Close Range Steel Testing: 308 Caliber. 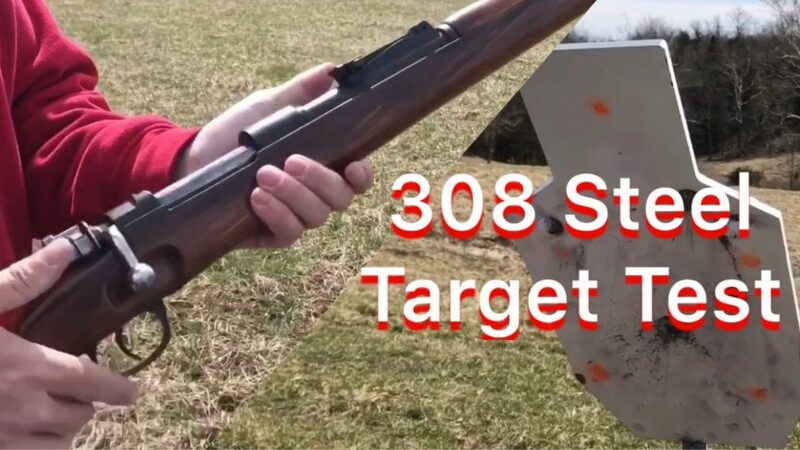 308 / 7.62 NATO at 80 and then 50 yards. 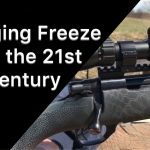 Freeze used his new Howa 1500 and I used a military surplus Israeli Mauser.